Magazine Publishers are Switching to MagHub’s CRM Every Day. Operational reports and dashboards to help you manage your business. Allows you to create responsive and intuitive interactive proposals. MagHub empowers publishers to sell print and digital advertisements as well as services. 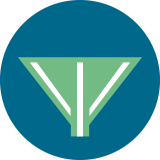 Facilitate the workflow with status updates, file uploads, and ticket assignments. Gathers information from editorial and ads to make the layout of the issue easier. Cross reference against receivables and track collection details. Provides a secure access portal for customers and third-party vendors. Allows you to manage locations, inventory, and distribution information. Never miss another sale or opportunity. 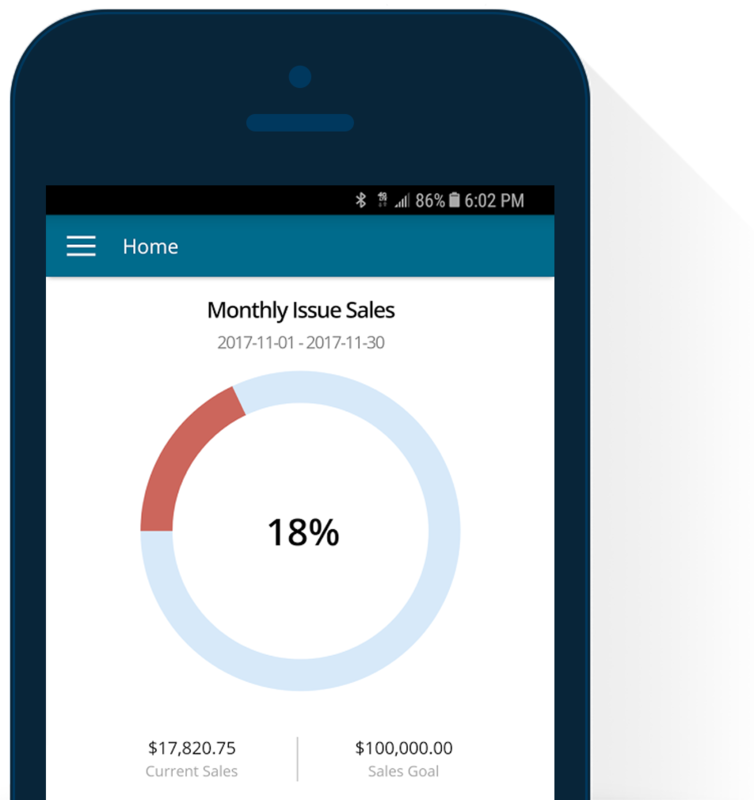 Empower your sales reps to make sales in the field using MagHub’s mobile app. If you’re a MagHub customer, use our mobile app to manage your media business on the go. Now available in the App Store and Google Play.